Another welcome release from Australia’s Tim Koch, and this particular track, once composed under the Tsunami Brothers moniker, mixes weirdly compelling rolling beats with quick changes of pace and high falutin’, radio-tuning-spattered synths. 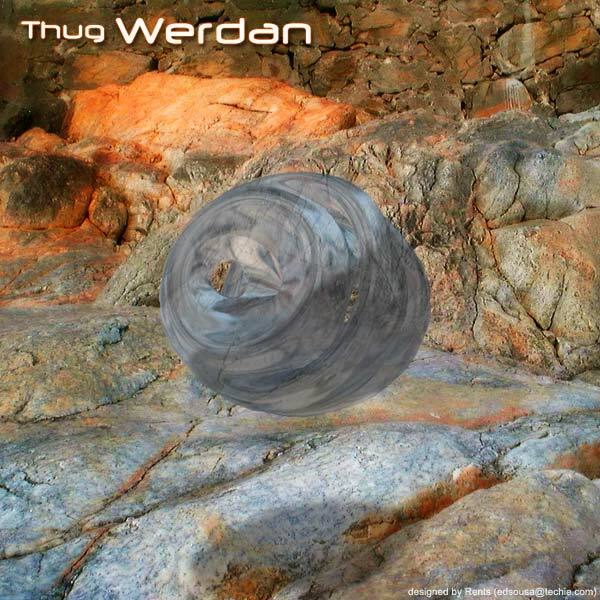 As mentioned previously, Thug’s “Isolated Rhythm Chock” album on Aural Industries is a big hit with melodic idm fans all over the place, and his previous releases on Monotonik as Thug and Serkul have been pretty popular, too. More of his work soon, we promise..